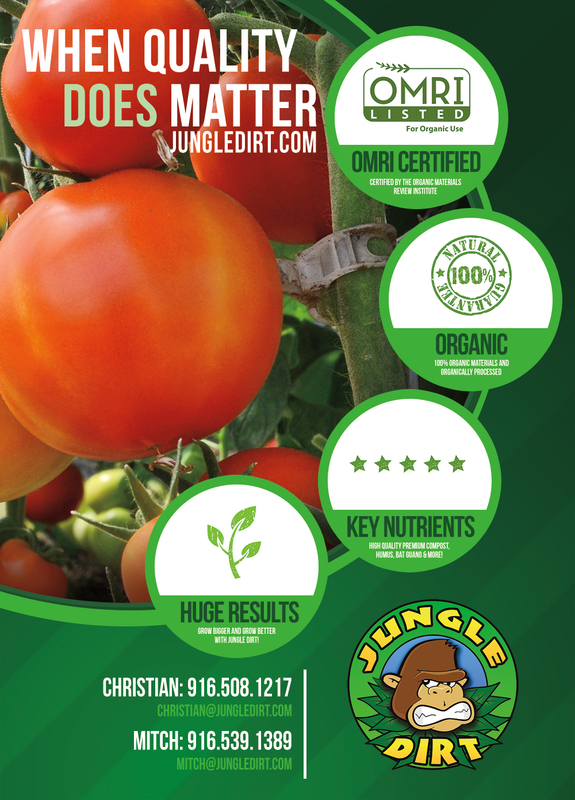 When Jungle Dirt came to Front Street Media in El Dorado Hills looking for a full marketing experience, they wanted something organic, clean, simple, yet natural. 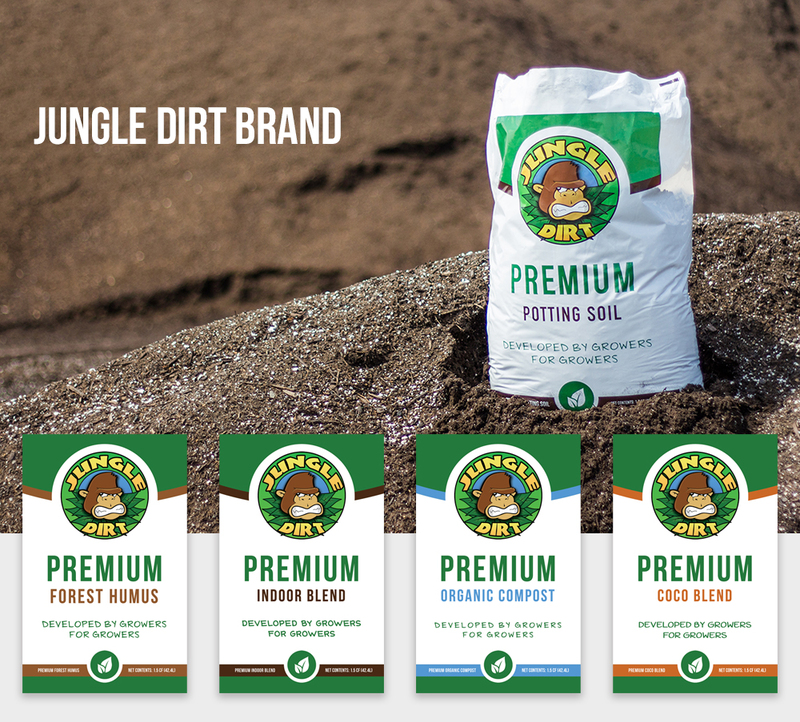 The goal for this brand identity project for Jungle Dirt, based out of Sacramento, was to create a look that not many other compost companies have. 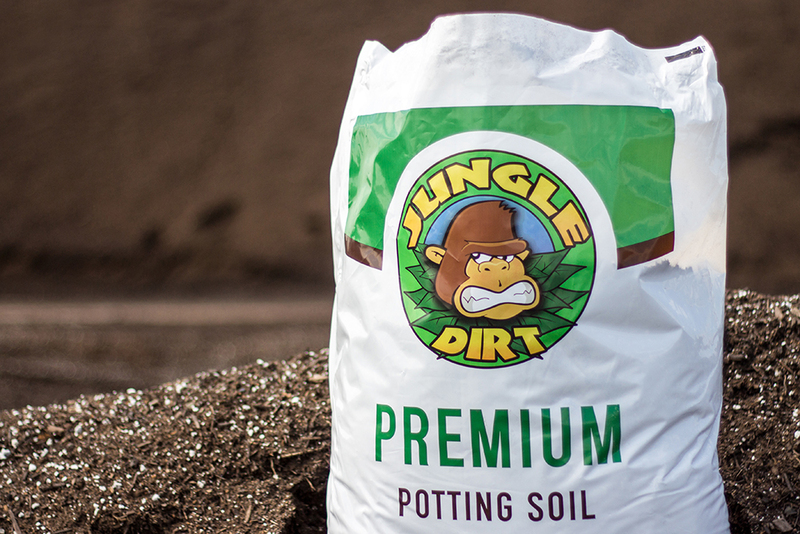 We were contracted to do just about every aspect of the Jungle Dirt brand you can imagine. 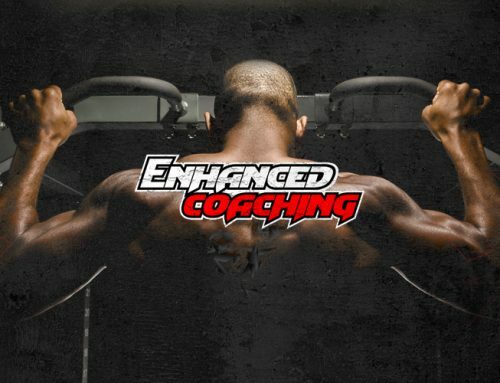 From the logo design to the product photography and the complete branding experience to the WordPress website design, we did it all. 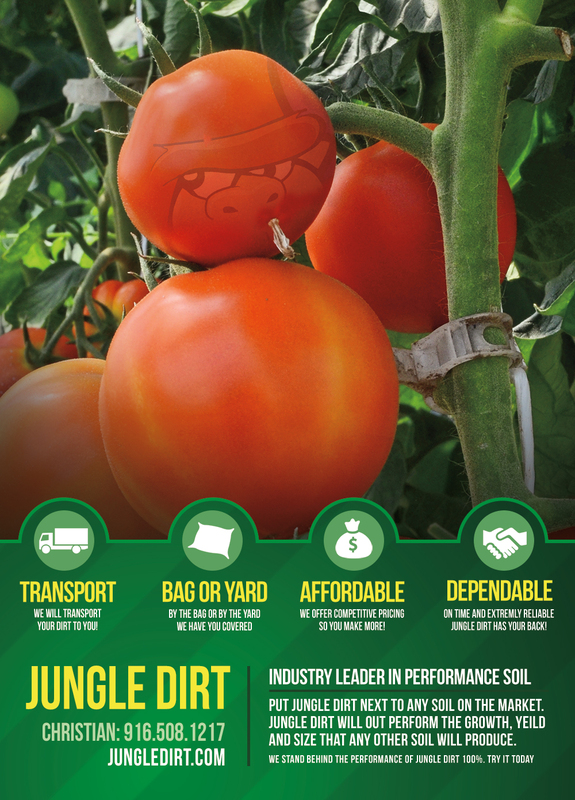 We continually support the Jungle Dirt brand and the Jungle Dirt website on an on-going basis. Combining clean lines with the organic feel was the exact type of branding Jungle Dirt was looking for. Jungle Dirt was looking for graphics that were appealing on the website, graphics and all print materials that we provided. What we ended up with on the soil bags are pictured above. We were hired by Jungle Dirt to do a complete brand line and composing a color palette that would appeal to each of their target markets. The challenge in the Jungle Dirt website design project was that it had to be something natural yet simple. What we mean by this is they were looking for an organic look and at the same time, something more modern. 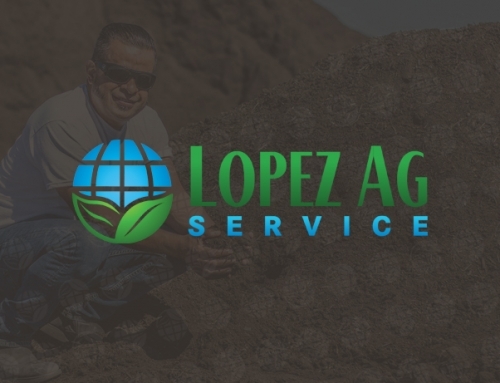 The challenge for Jungle Dirt was to think of something different that not many other soil companies had in the way of website design and online branding. 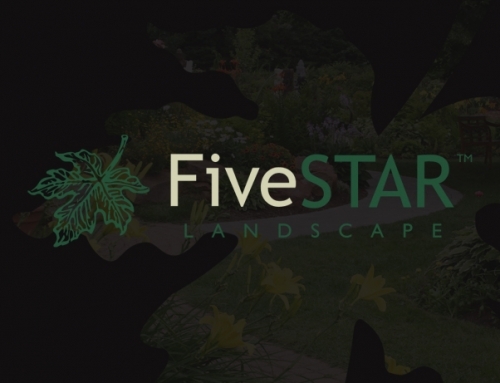 The Front Street Media web design team in El Dorado Hills got right to work on the challenge of taking what they had in their existing website and re-creating just about every existing detail and graphic to create something special. When Jungle Dirt came to us, they had no graphics, no images, no branding what-so-ever. The solution for Jungle Dirt’s website design project was to combine the images they wanted to portray a corporate look and feel while still appealing to the consumer. 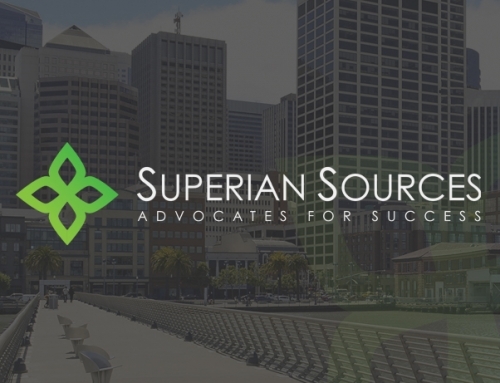 The Front Street Media web design team created a layout and design that was both great for the products brand as well as the user experience. With only 3 featured products for this eCommerce website design, the product page was created with 3 very big, bold and clean bags of soil which gave the consumer an easy overall choice of which product to choose. The Jungle Dirt website is an ongoing project and will continue to evolve over time. The beauty of Front Street Media web design in El Dorado Hills is that you will always have someone to call and talk to about anything you need in your website. 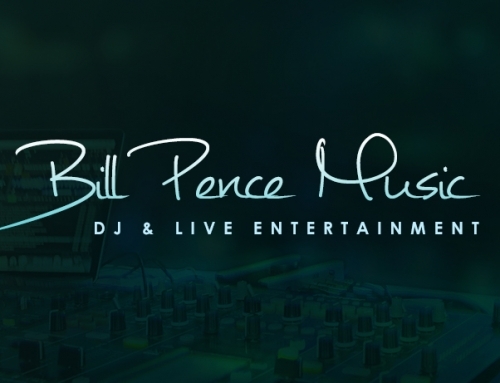 We are your full-time web developer standing by to help you with anything web design related.